Manny had the crowd going crazy as the club began to reach full capacity. 11. 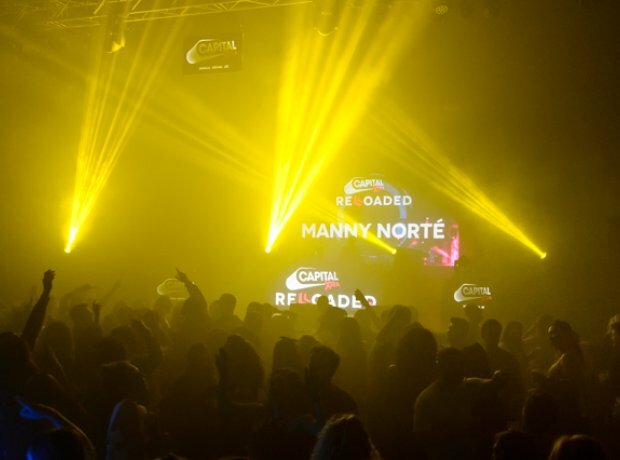 Manny had the crowd going crazy as the club began to reach full capacity.